Challenges for All of our Amigos! 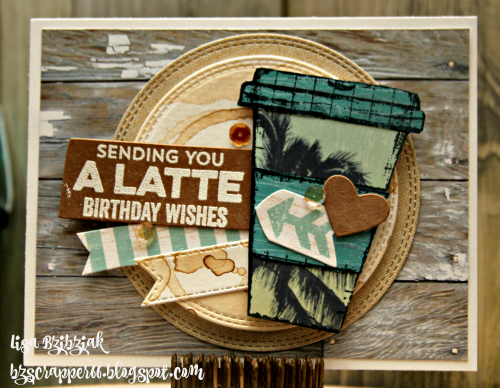 Sending A Latte Birthday Wishes! Quick reminder! You have until tomorrow night to play along for a small prize from me! 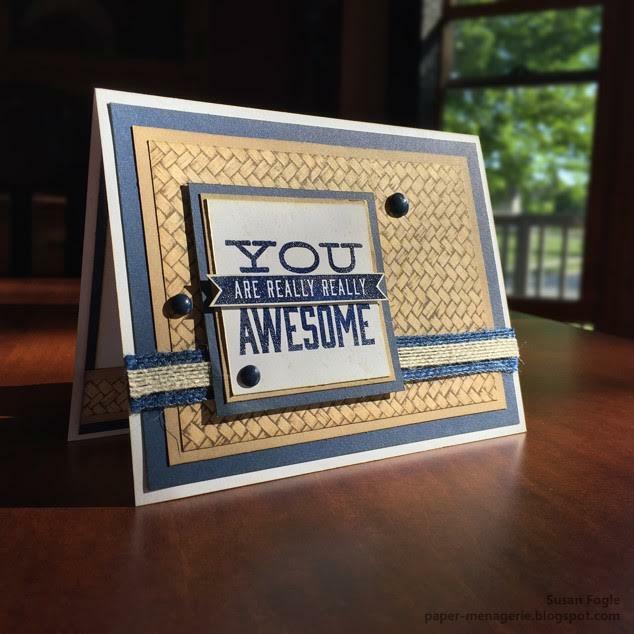 Stopping in to remind you we have a challenge going on with the No Worries paper packet from CTMH OR use the photo of the paper pack below for inspiration for your project, link it up, and have a chance to win a small prize from us! You have 5 days left to play along... the challenge ends on June 30th. 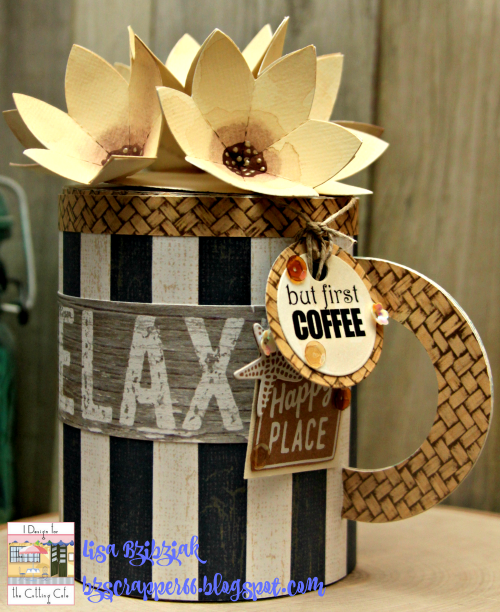 I'm playing along with the Coffee Lovers Blog Hop all week and you should too! You can get all the details for my project and the hop in my blog post here if you'd like! Life Is Better In Flip Flops! 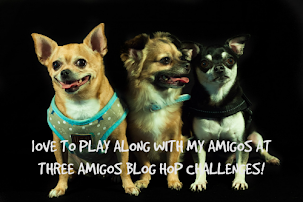 Popping in with some inspiration and to remind you there are almost a couple weeks left to play along with the Three Amigos Bloghop Challenge-No Worries. 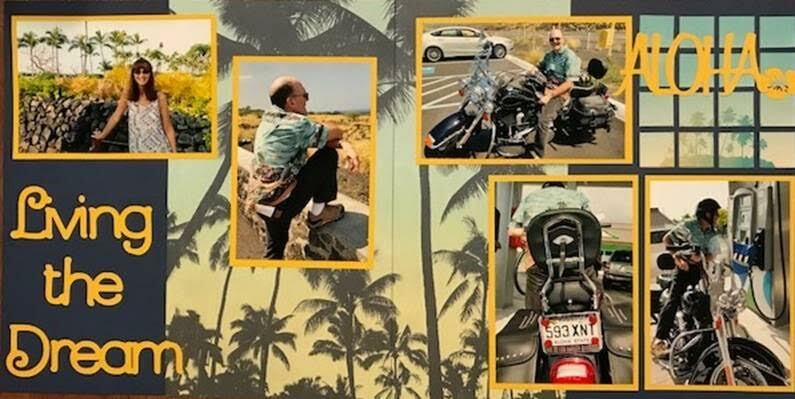 Just create something using this awesome Close to My Heart paper pack or just use the photo of the paper pack below as inspiration. Link up and win a small prize from us-winner is chosen by Random.org. New creations only and feel free to link up to other challenges as well! There are more pics and details on this project in my blog post here! We sure hope you'll play along with us! 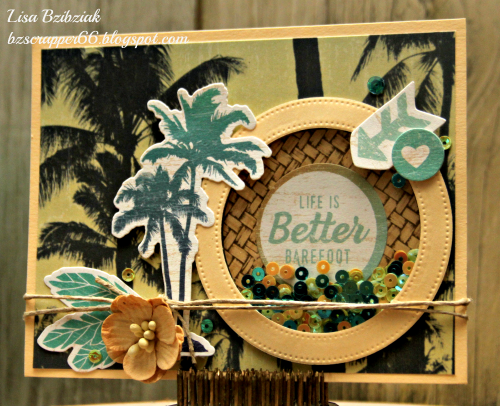 Popping in quick to remind you about our No Worries Challenge for June! Just use the paper or colors in the pack as inspiration! Here I made a card for a coworker with it and a bunch of other stuff... Details are on my blog post here! And for more details, click on the challenge to the right! Hope you will join us! 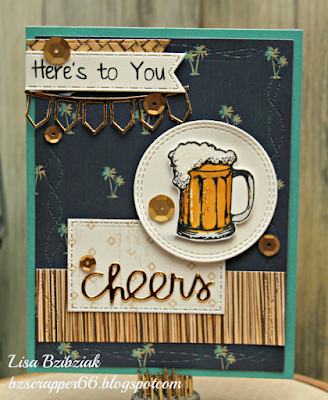 Three Amigos Blog Hop Challenge #3 - No Worries! Welcome to the June Three Amigos Blog Hop Challenge #3 - No Worries! Maryann please contact me for your prize at bzscrapper66@gmail.com. And thanks so much to everyone who played along in May and hope you will come back for our new challenge in June! And now on to this month's challenge! For June we're using the No Worries paper pack. 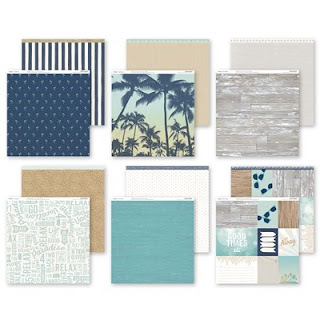 You can create anything using this paper pack or the colors/inspiration from it. New projects only please! We'll pick a winner randomly to win a small prize. I can't wait to see how you are inspired! 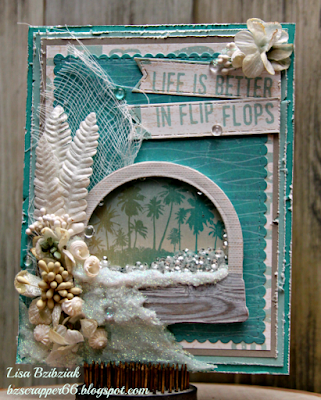 You get an extra chance to win if you use any CTMH products on your creation (not including cardstock, or adhesive, etc). Please do point out what it is you've used especially if it's hard to pick out! 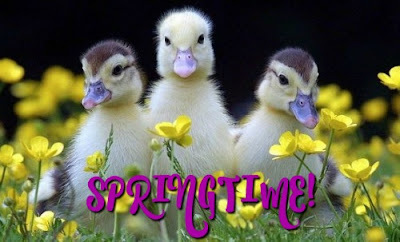 Thanks so much for stopping by and please do come back throughout the month for more inspiration! If you want email notifications of new posts, then sign up in the sidebar! And here's a bonus! 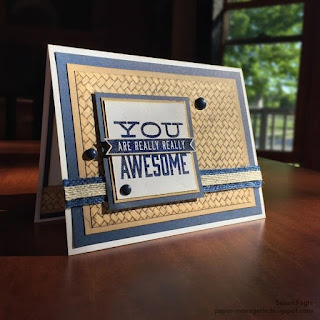 The Color My Heart Color Dare Challenge is also having some challenges this month based around the colors in this paper pack so you can link up to both! Check it out here! I know I'll be playing along! Add Our Badge to Your Blog!